U of S residences offer safe, welcoming and convenient undergraduate and graduate living accommodations within walking distance of many campus amenities. College Quarter Residence (CQ) is located in the Varsity View community. 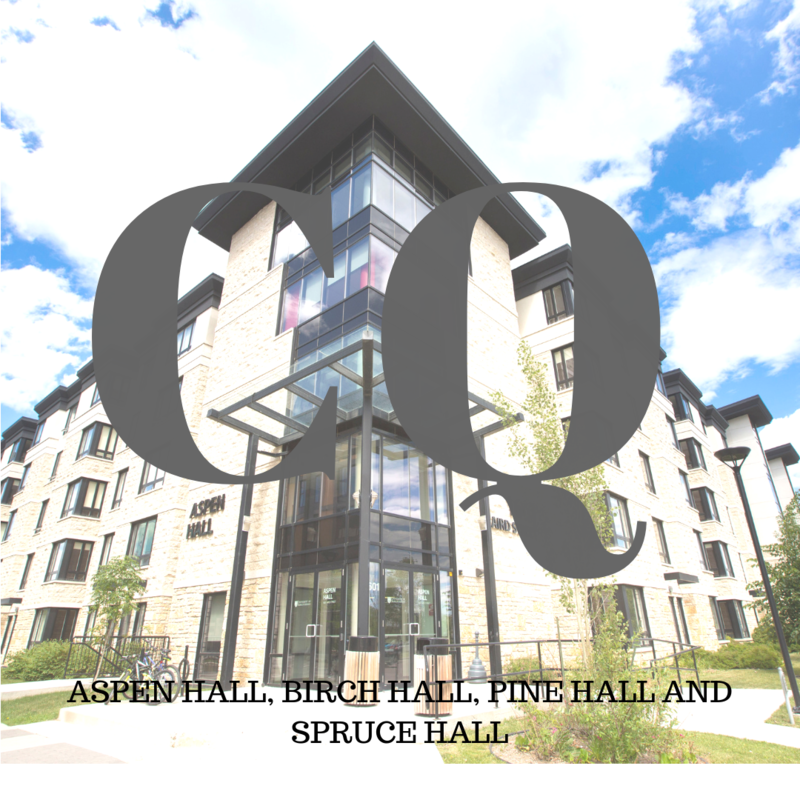 With 800 bed spaces for single students, CQ offers a unique residence experience in a modern building. CQ consists of fully furnished four bedroom apartments along with a limited number of three bedroom apartments, accessible living spaces, two bedroom apartments and studio apartments as well. Furnishings include: a dining table/ island and chairs, fridge, stove, living room furniture, desks, chairs, beds, and built-in closets. All you need to bring is your own cooking utensils, dishes, cutlery, linen and enthusiasm for being part of this vibrant community. Bedroom sizes and dimensions may vary within each apartment due to the differing building layouts. Within each residence there are many academic support initiatives and opportunities to become involved in anything from sports to arts to community projects. 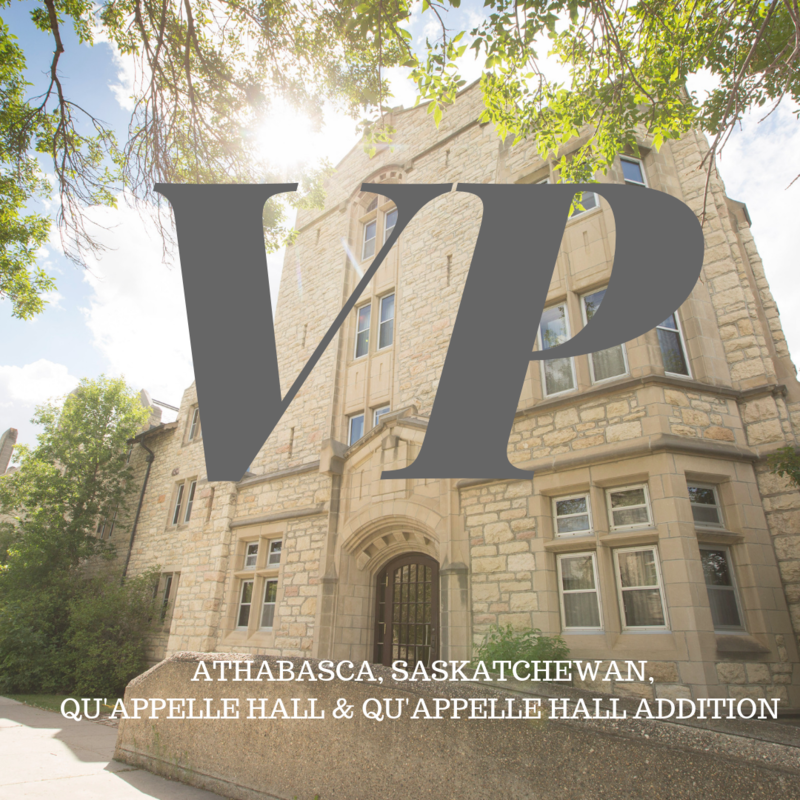 Located in the heart of the University of Saskatchewan campus, Voyageur Place consists of four residence halls: Athabasca Hall, Saskatchewan Hall, Qu'Appelle Hall and Qu'Appelle Hall Addition. Students coming directly from highschool (graduated within the last year) and who apply for Residence by January 31st are guaranteed Residence accommodations at Voyageur Place. Please review the VP 1st Year Guarantee eligibility criteria. There is space for 588 students, which include co-ed, male only and female only halls. Voyageur Place offers accommodations to undergraduate students, age 25 or under with no children. Wheelchair accessible rooms are also available. Voyageur Place Residence Agreements include both accommodation and meals. Residents living in Voyageur Place cannot opt out of the meal plan. McEown Park is a group of four high-rise buildings located just south of the main campus.These four buildings include Assiniboine Hall and Wollaston Hall (1 and 2 bedroom units for upper year students; max of 2 people per unit), Souris Hall (2 bedroom units for students with children) and Seager Wheeler Hall (6 bedroom units). 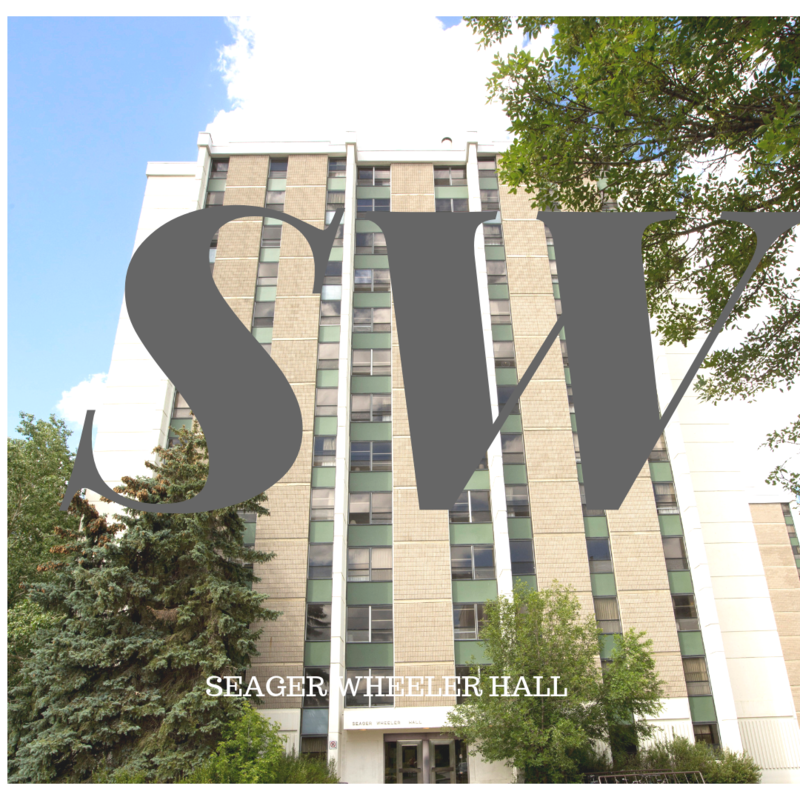 There is an office in Seager Wheeler Hall to deal with maintenance and cleaning concerns in McEown Park. All business related to your Residence Agreement, payments, and applications are dealt with through the main Residence Services Office (Room 128 Saskatchewan Hall). Graduate House is the University of Saskatchewan's newest residence, offering housing for graduate students (in post-graduate diploma, masters or Ph.D. programs), students enrolled in professional programs, such as Medicine, Dentistry or Veterinary Medicine and students enrolled in their 3rd or 4th year of studies on campus. Priority will be given to graduate students. 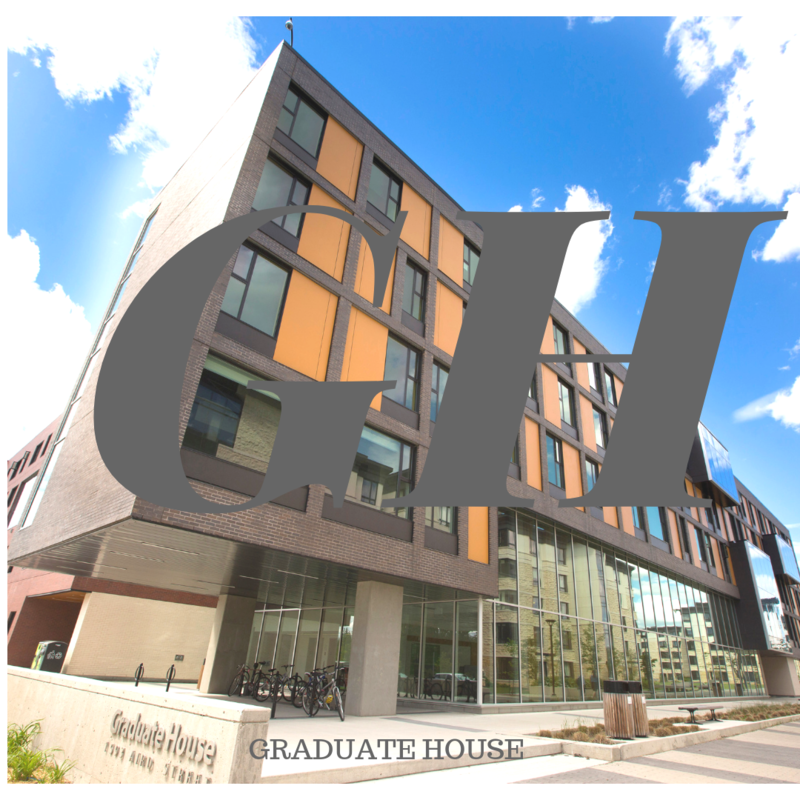 Opened in 2013, Graduate House is our newest residence building located in the College Quarter development. Accommodation priority is given to students completing graduate studies.